Justin qualified as a Solicitor in 1997. He joined Carter Bells in 2006 and became a partner in 2008. 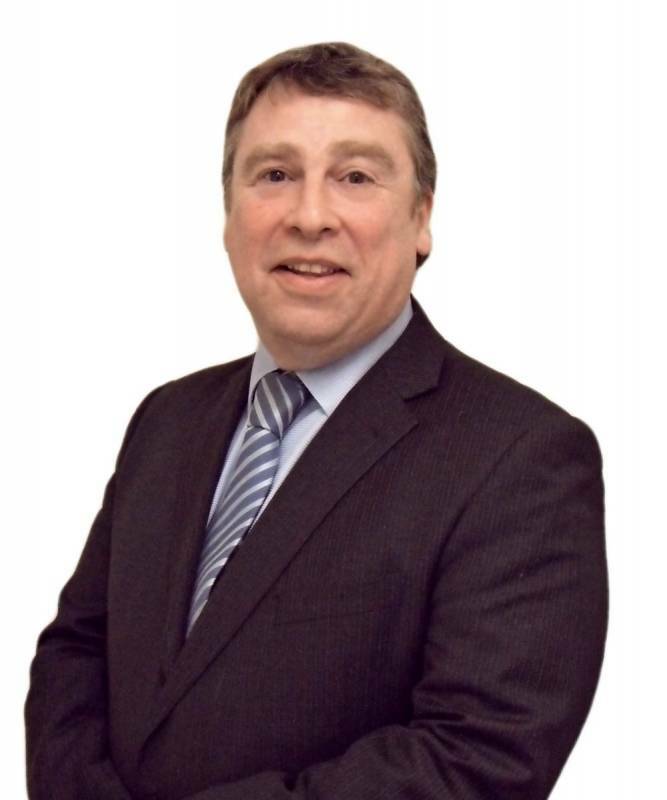 He specialises in all aspects of commercial property, acting for Landlord and Tenant in the grant of leases and buyers and sellers in the acquisition of freehold interests for a broad range of uses such as offices, restaurants, retails shops, hotels and development land. He also assists clients in the acquisition and disposal of businesses and companies through share sales. Justin is a father of three and enjoys coaching cricket, watching rugby and rowing 23 miles up the river Thames once a year!